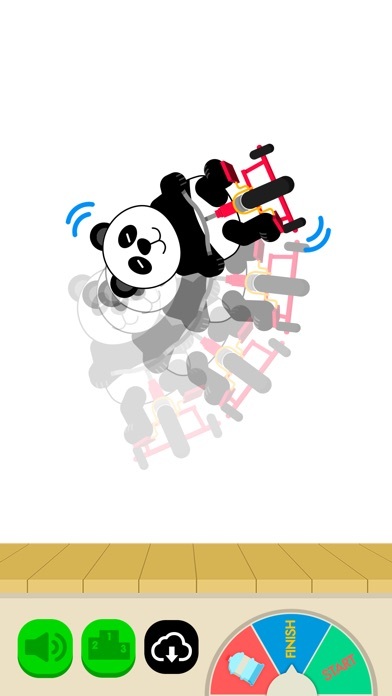 Discussion in 'iPhone and iPad Games' started by Pupgam, Dec 21, 2016. 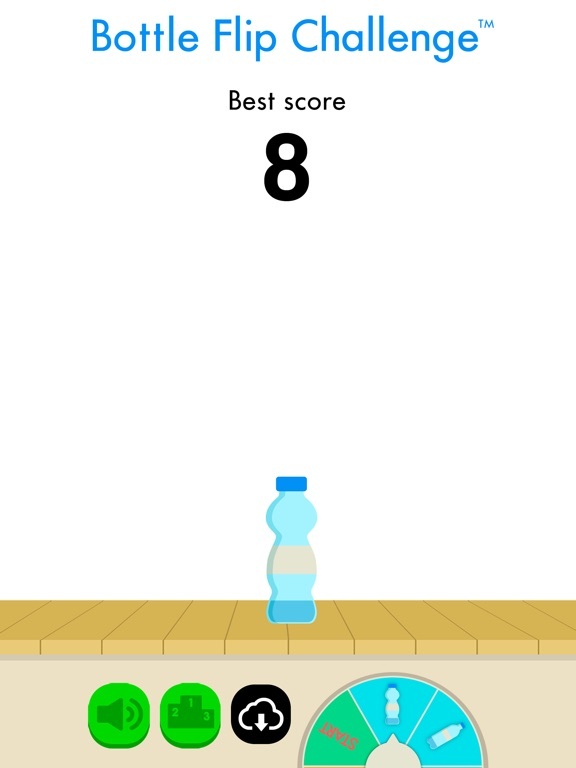 Have you heard of The Bottle Flip Challenge? 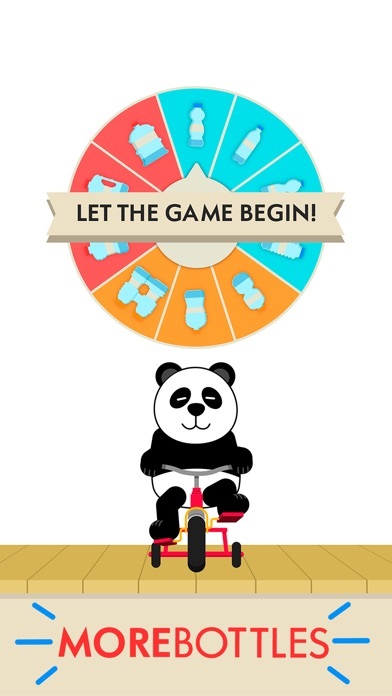 Now you can join this famous challenge with this addictive game! 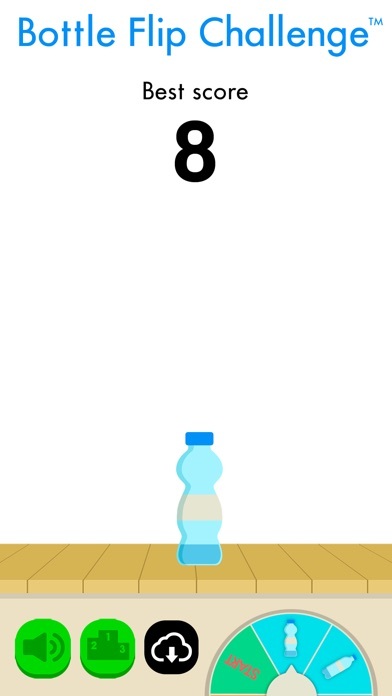 Flip the bottle and try to reach your highest score! 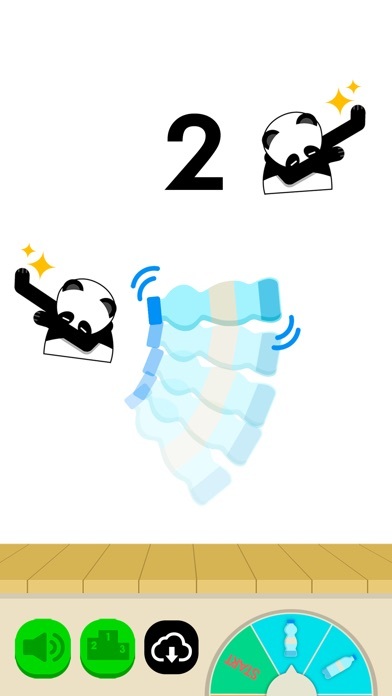 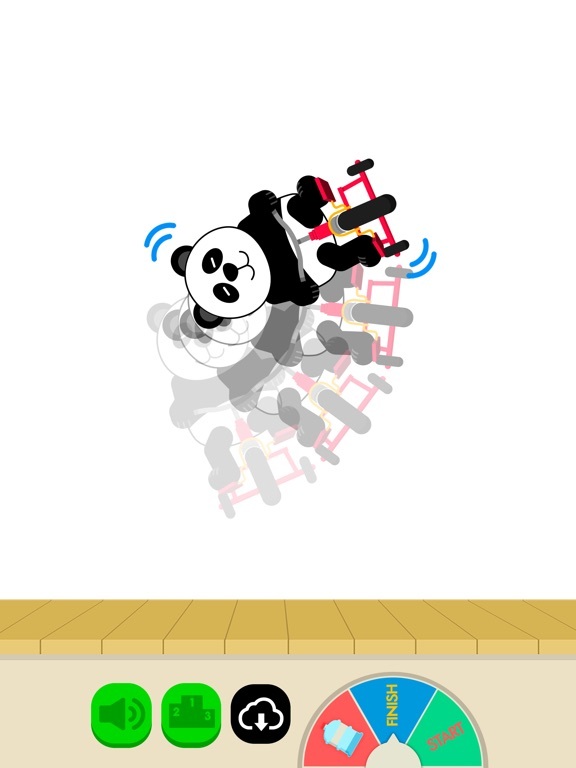 Mr. Panda will start the game giving you the first bottle to flip, every 3 flips a new bottle will appear and he will DAB for you celebrating your score! 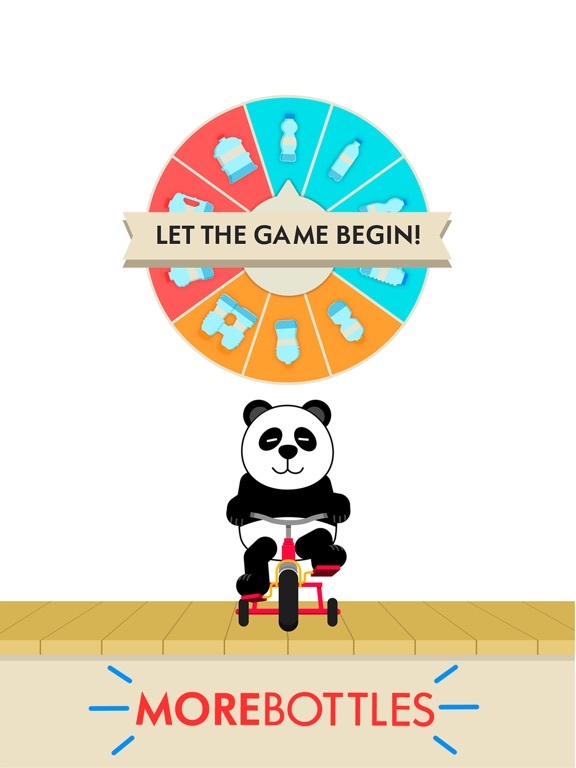 But it’s not that easy, if the bottle falls you will have to start again! 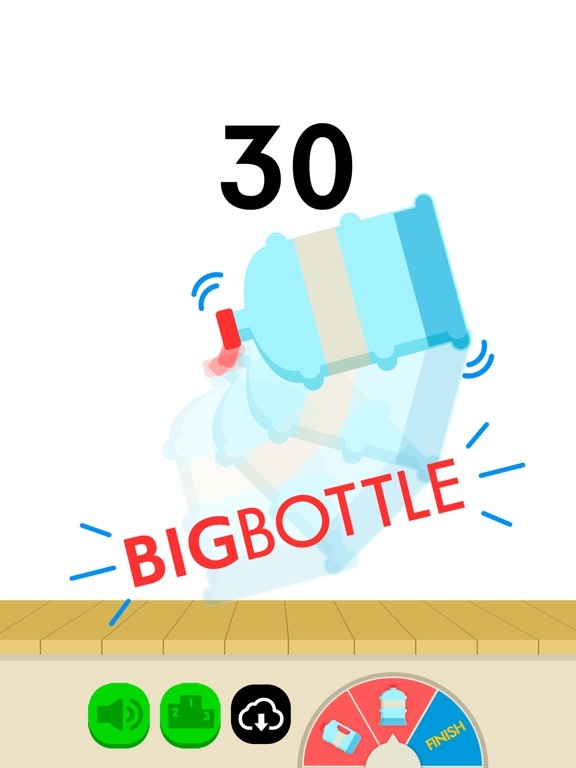 - If the bottle lands on it’s tap you will have a DOUBLE CHANCE to flip the bottle again! 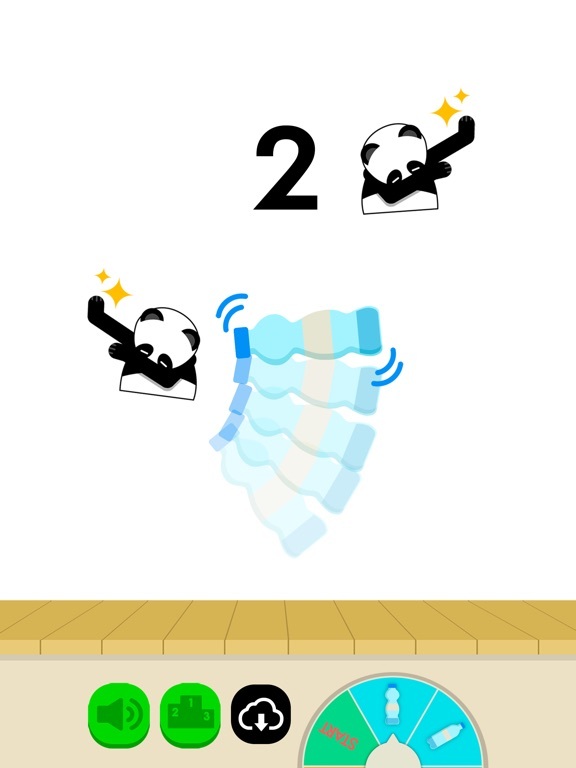 - Now there’s a chance to improve your score with BONUS LIVES! 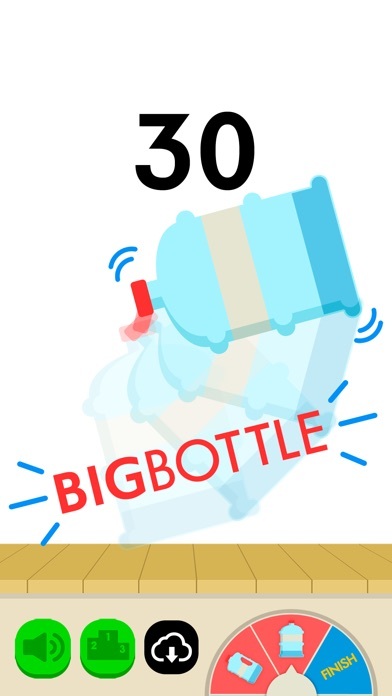 - You will unlock a new life if you flip the bottle 50 times or if you play 3 days in a row!